Restore your hard drive or solid state device data in the Atlanta today. 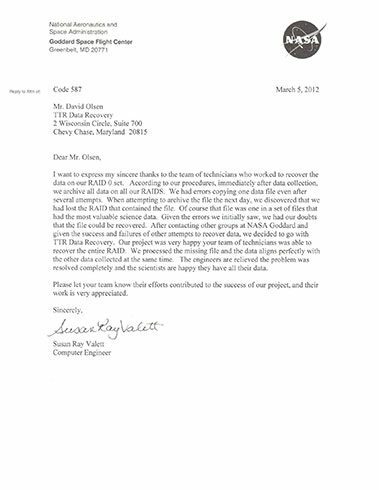 Data loss can break the backbone of your company or wreak havoc to your ongoing research project. Whatever the reason might be or whatever storage media you use, TTR Data Recovery can retrieve your lost data back in no time. Next to New York and Houston, Atlanta boasts of being one of the top U.S. cities that is home to Fortune 500 companies in 2018, 16 of them actually, including The Home Depot, UPS, The Coca-Cola Company, NCR Corporation, Delta Airlines, and SunTrust Banks, Inc. In case you don’t know, there are 71 Streets in Atlanta with “Peachtree” variations in their names, such as Peachtree Creek Road, Peachtree Lane, Peachtree Avenue, Peachtree Drive, Peachtree Plaza, and Peachtree Memorial Drive. Call us to learn more about our data recovery services! Data Recovery Services: Talk To Us About Your Case! Data loss caused by mechanical failure, logical failure, accidental deletion, firmware, or other causes? We provide hard drive recovery service to help with that! Whether it’s controller failure, partitioning errors, excessive disk failures, server failure, or RAID volume rebuild error, we have the technical expertise and state-of the-art tools and facilities to fix the issue. File servers, Virtual servers, Email servers including Microsoft Exchange, Database servers including Microsoft SQL, Web servers, Microsoft Share-Point servers, Custom application and SAAS servers. Name it, we can handle it. Yes, even if there are no moving parts in a Solid State drive, it is not risk-free from data loss. The worst part is, SSD can die on you without apparent warning. USB Flash drives, memory card, SD card, Compact flash, they’re portable and easy to use. But they’re not indestructible. Flash media can also suffer from data loss, physical damage, even theft. Cost-effective and virtually free from cyber attack threats. Tape drives can suffer from data corruption, physical damage, and software incompatibility. Our Credentials Uphold Our Atlanta Data Recovery! Our ISO 9001:2008 certification is a reflection of our commitment to meeting customer expectations and provide exceptional customer service experience. More than conforming with Quality Management System standards, we are also continually seeking ways to identify and implement improvements to the SSD data recovery service that we offer. Under The Service and Organization Controls (SOC) 2 report guidelines, our company’s internal controls were audited and tested for their effectiveness. This means that our non-financial reporting controls conform with the Trust Services Criteria of security, availability, processing integrity, confidentiality, and privacy. As IACRB Certified Data Recovery Professionals, our technicians have demonstrated skills in successfully recovering data from either damaged or partially damaged hard disk drives, SSD, and any removable media as well performing logical recovery on common operating systems. 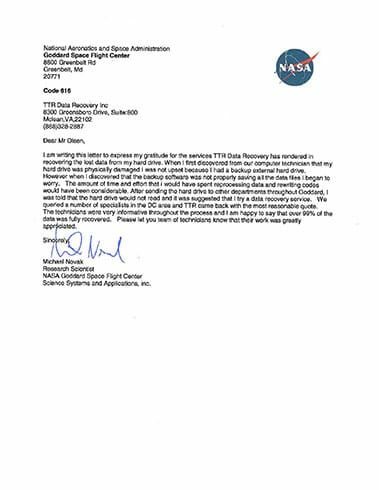 We are a trusted data recovery service provider by various government agencies and our GSA Contract Holder status is a testament to our proven track record of exceptional customer service. Find out more about our certifications! We are always striving to be better at what we do and ahead of our competitors. Our Research and Development team has helped the company achieve many milestones through process improvements and service innovations. Our ISO 5 Class 100 certified clean room provides the most sterile data recovery environment and guarantees that your data is protected from further deterioration by minimizing the risks of contact with airborne particles. 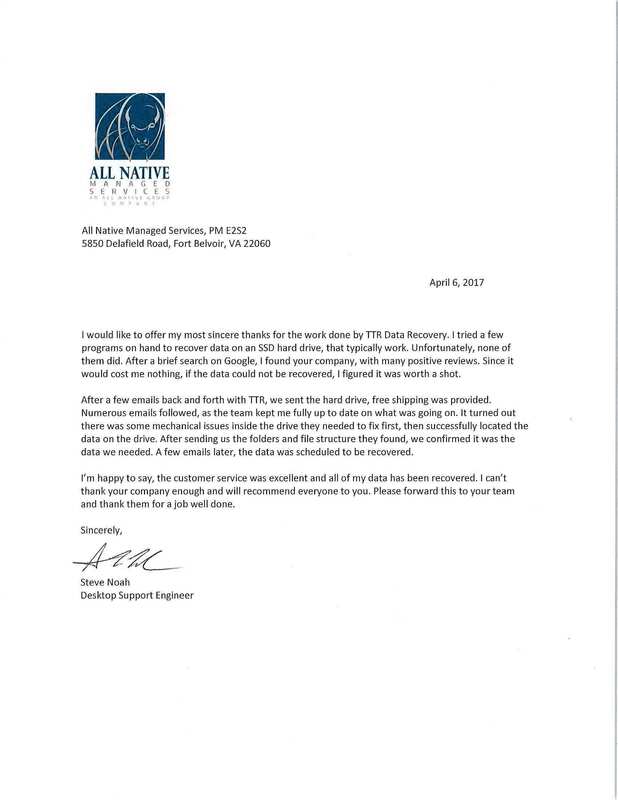 Atlanta Trusts Our Data Recovery Prowess! And Our Clients Are Willing To Prove It. NFIB ranked Georgia as the #1 state for U.S. small business climate. When it comes to data recovery for your enterprise, government, or personal use, TTR Data Recovery is the most trusted name in the industry. Hard drives and SSDs that don't function stop you from getting important work done. Visit TTR Data Recovery in Downtown Atlanta near the Peachtree Center to start your successful drive recovery. We let you track your job online from start to finish, and you never pay until you verify that we've succeeded. Book an appointment or media pickup now. Need fast and accurate RAID recovery services? Then don't waste time on DIY solutions that are just likely to impede the professional extraction process. Keep organizational disruptions to a minimum. Send your media to our experts in Atlanta right away to make successful data recovery a surer proposition. Our Atlanta Data Recovery Experts Have helped Everyone in the City! We're known for providing flawless restoration at unbeatable prices. Check our service area for more! Are You in an Atlanta Data Recovery Pinch? Atlanta companies that lose data sacrifice profitability, security and consumer confidence. TTR Data Recovery helps you limit what you have to give up after your hard drive, RAID array or SSD fails. Our open communication and comprehensive emergency services mean that you never have to guess about the best course of action. Book a pickup or consultation now to make the right recovery choices. Don’t know where to go for some data recovery help? TTR Data Recovery is conveniently located on Peachtree Street NE, Atlanta, so you are never that far from getting that top-notch data recovery service. 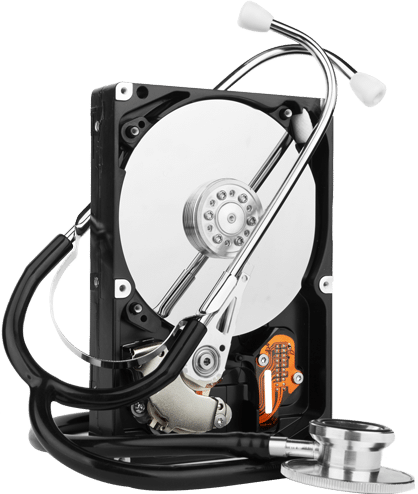 TTR Data Recovery provides a wide range of data recovery services to businesses and individuals in the Atlanta, Georgia area. Our Atlanta Data Recovery team is dedicated to helping customers recover data that has been lost due to hard drive crashes and computer malfunction. 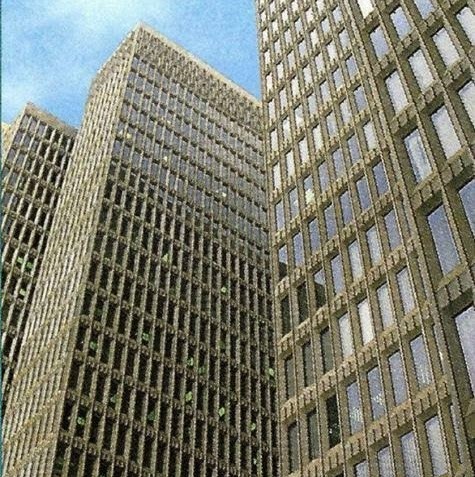 We are located in the heart of Atlanta’s center business district, on the 4th floor.